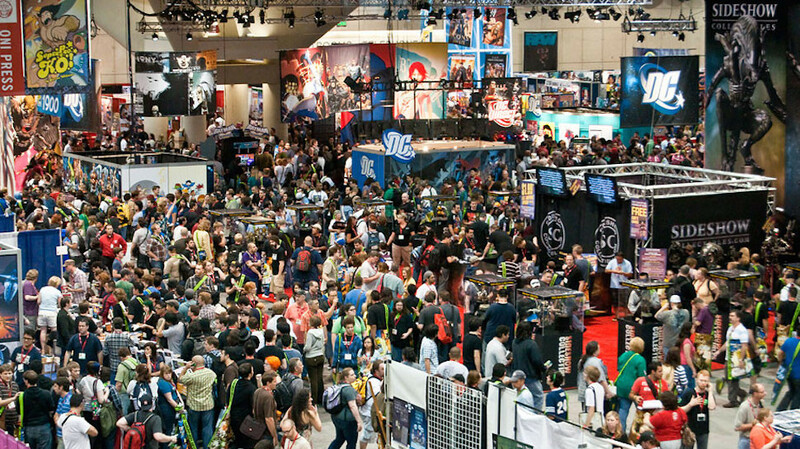 New York- The New York International Toy Fair is the world’s largest and most important industry only toy show. Closed to the public, this is where the world’s toy companies reveal their product lines for the upcoming year. “Toy Fair Only” collectible items are a proud tradition and Mezco Toyz continues this custom with the introduction of their Toy Fair Sons Of Anarchy Limited Edition Coin. 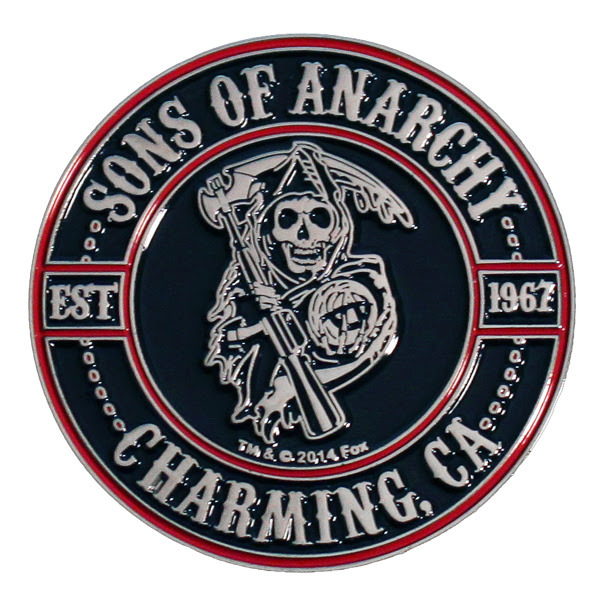 Throughout 2014 Mezco will be offering Sons Of Anarchy action figures, plush characters, Mez-Itz, key rings, stash boxes, tin signs, challenge coins, bobbleheads, and more.